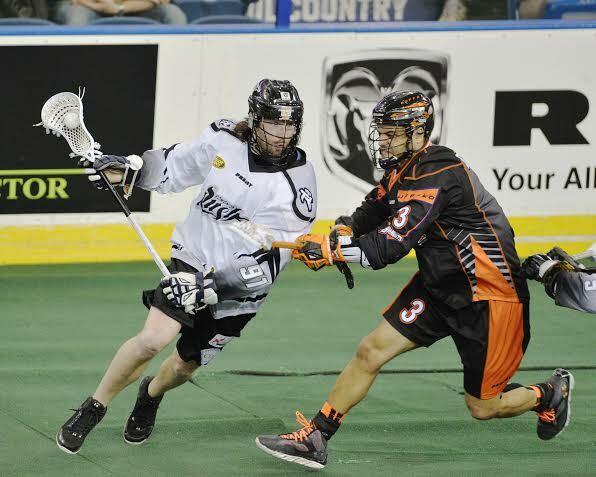 The Edmonton Rush released Cory Conway on April 7, after the National Lacrosse League’s roster additions deadline. This means that Conway cannot sign with another NLL team. Conway’s role with the team had been declining, but especially since the NLL trade deadline when Edmonton traded for Calgary Roughnecks forward Matthew Dinsdale. When Dinsdale made his debut last week, Conway appeared on the short term holdout list. Conway cannot resign with the Rush for this season, and the Rush are now without a roster spot as well on their practice squad because they cannot replace him. This season Conway had 24 points.